The Northwest's premier car culture event where all worlds collide. 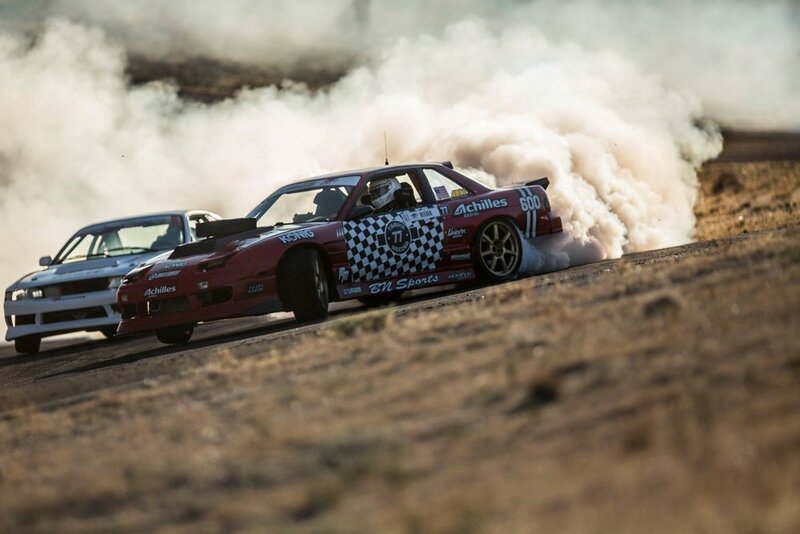 The only event where Drift, Time Attack, Show Cars and Music take center stage as the weekend unfolds. Whether you participate by driving, watching, camping, partying or being dragged along -- you are sure to have the best car weekend of the year.